Caron Cakes is the gorgeous yarn with long color transitions and stunning hues!! 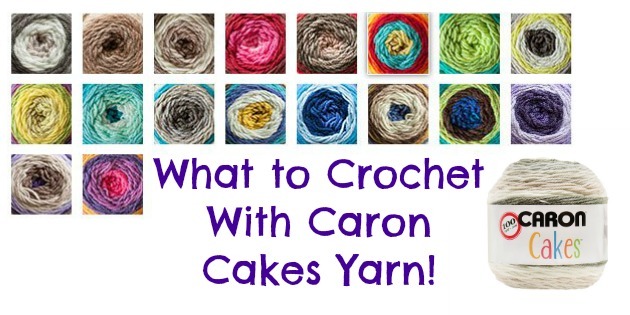 Now that you’ve gotten your hands on some of these Caron Cakes, what do you make with them? 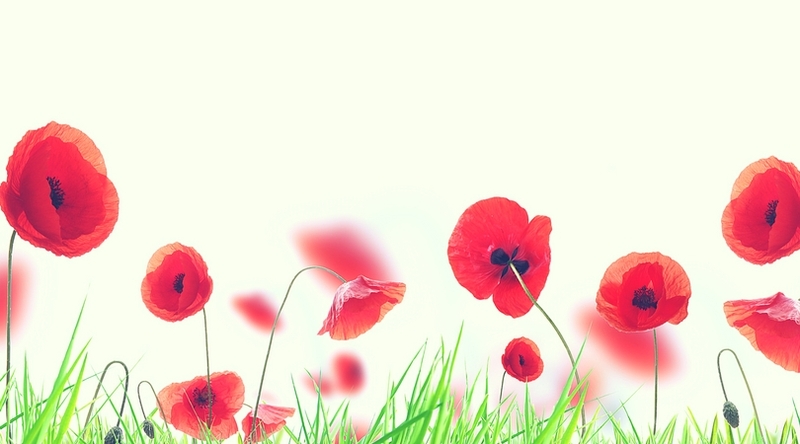 We’ve got some ideas for you! 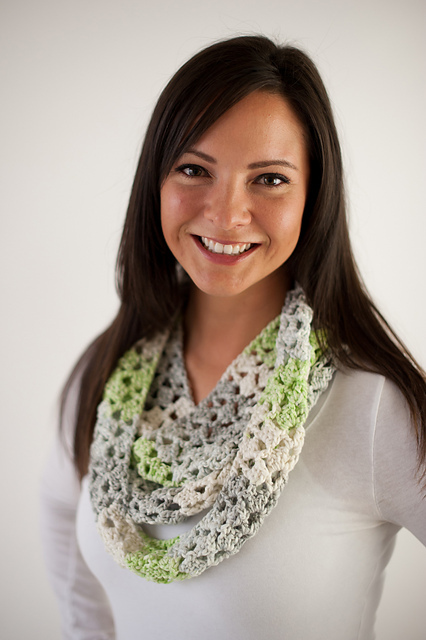 #1 – Scholarship Scarf by Emily Truman – Issue #41 – get the pattern here! 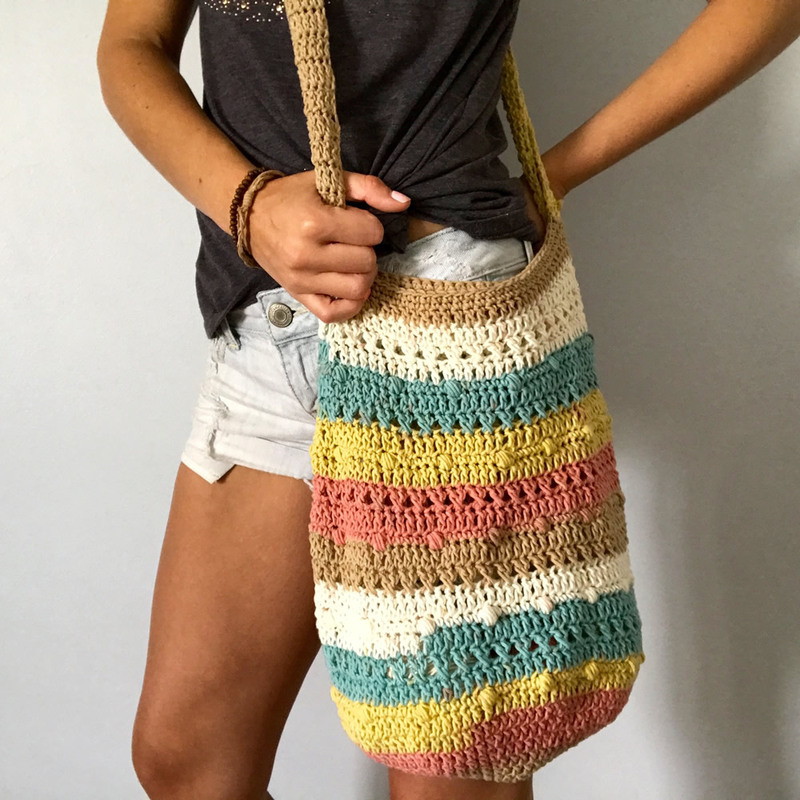 #2 – The Hippie Love Bag by Rachel Misner – get the pattern here! 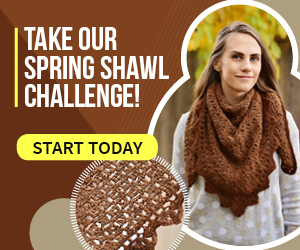 #3 – Sawyer Scarf by Sierra Fontaine – get the pattern here! 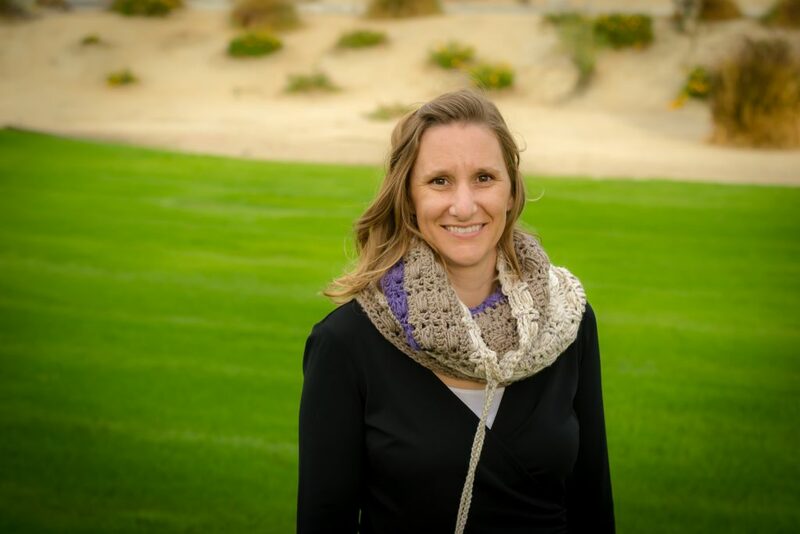 #4 – The Boardwalk Infinity Scarf by Danyel Pink Designs – get the pattern here! 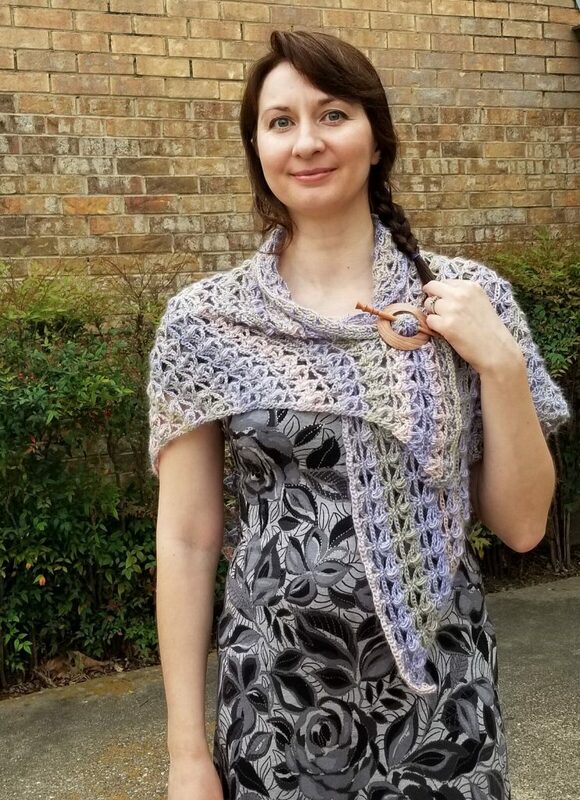 #5 – Puffy Lace Shawl by Natalia Johnson – get the pattern here! 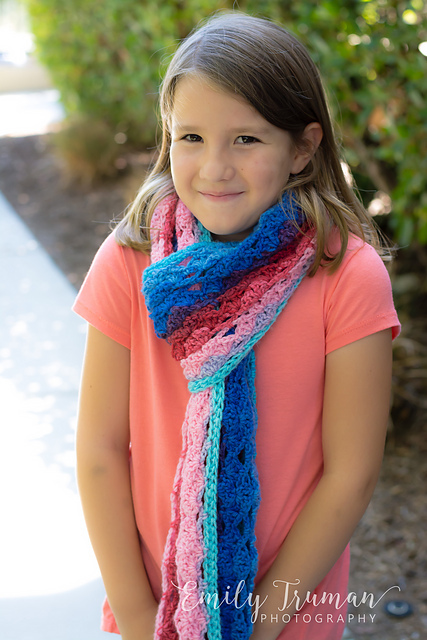 #6 – Jocelyn Scarf by Salena Baca – get the pattern here! 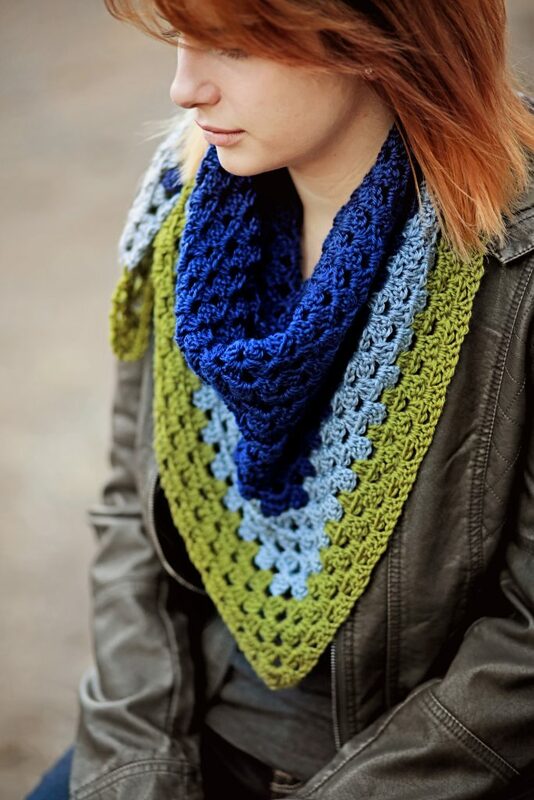 #7- Winter Forest Cowl by Natalia Johnson – get the pattern here! 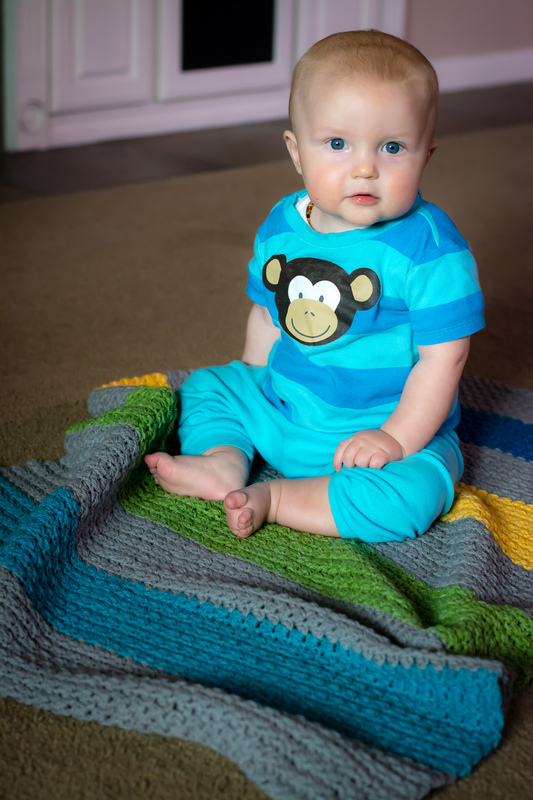 #8 – Jewel Tones Baby Blanket by Angela Plunkett – get the pattern here! 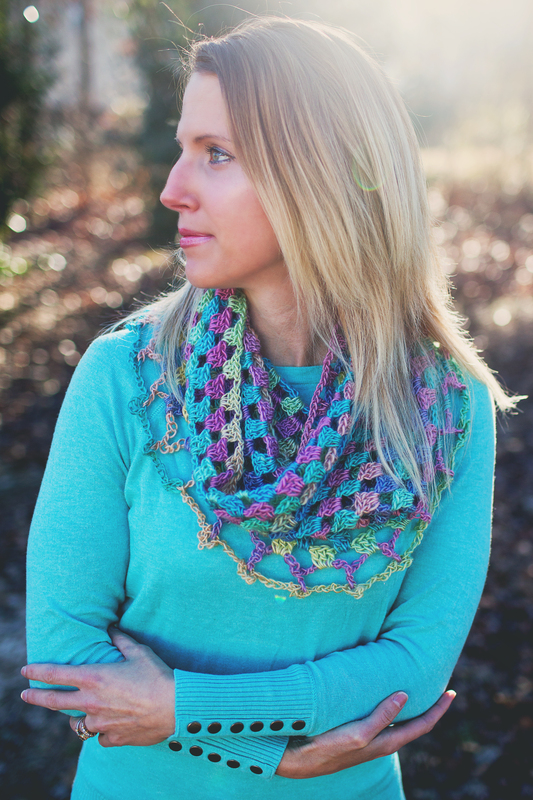 #9 – Lily’s Sweetheart Cowl by Celina Lane – get the pattern here! 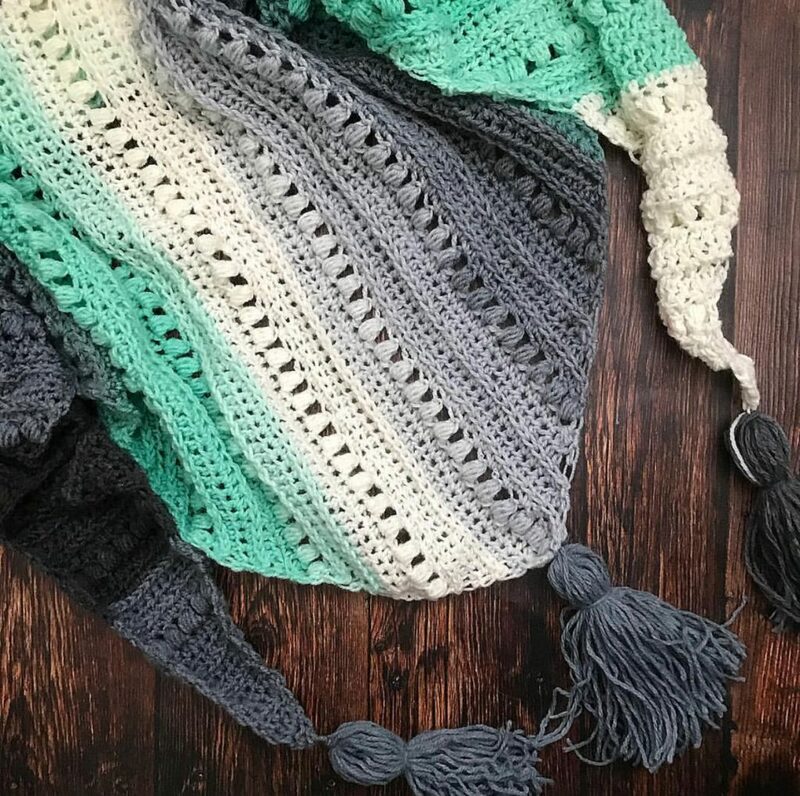 Want More Cake Yarn Patterns? 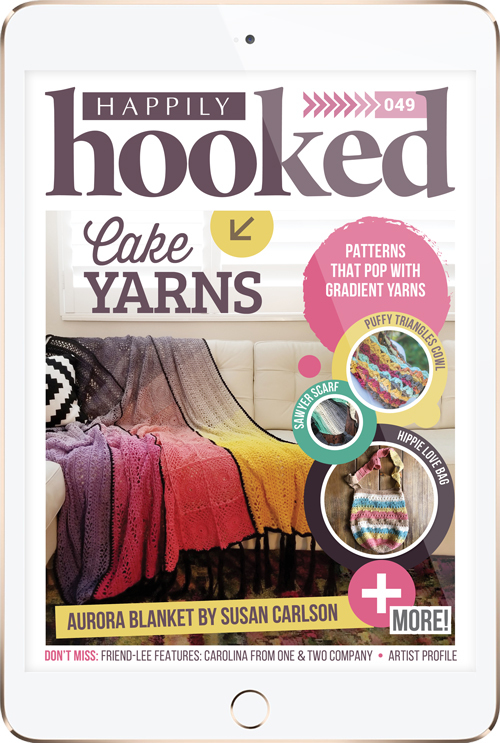 Get this issue featuring tons of Cake Yarn patterns (a $9.97 value) + our current issue when you join today. 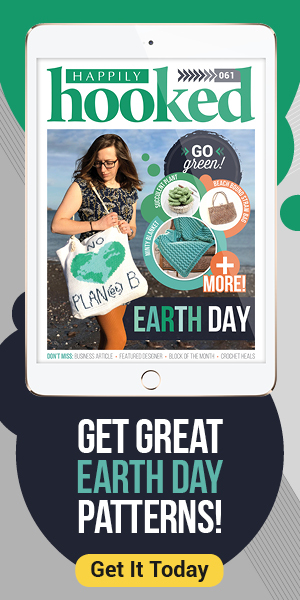 CLICK HERE TO JOIN TODAYBonus Issue Included! 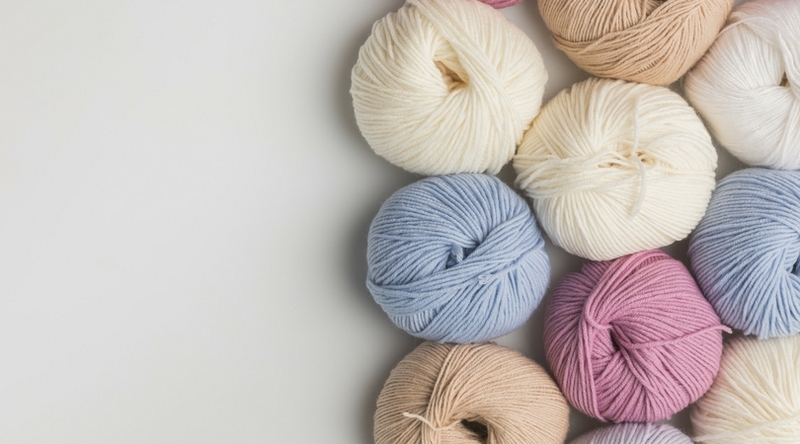 Enjoy your new yarn and your new amazing patterns! Meet Lee from CoCo Crochet Lee!